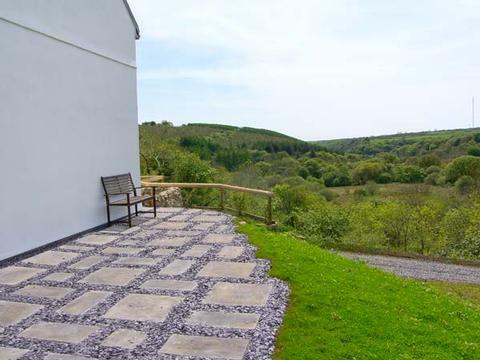 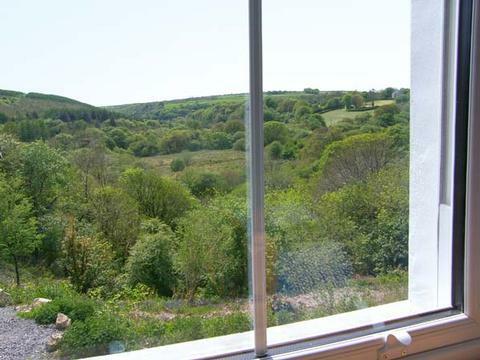 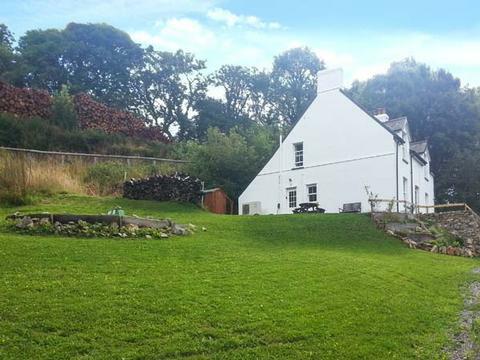 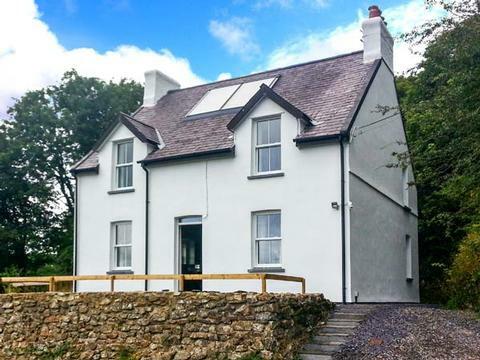 Farthings Hook Mill is a wonderful, detached cottage set down a quiet lane, surrounded by glorious countryside in the idyllic hamlet of Tufton, near Clarbeston Road in South Wales. 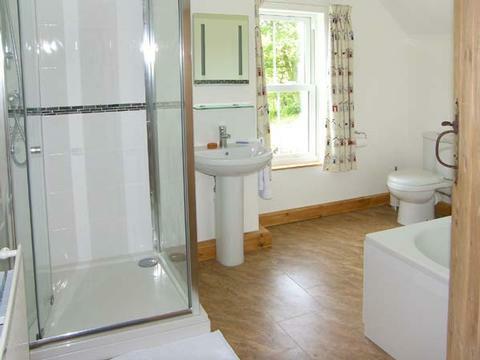 The cottage offers a double room, two twin rooms, a family bathroom with a separate shower cubicle and a ground floor shower room. 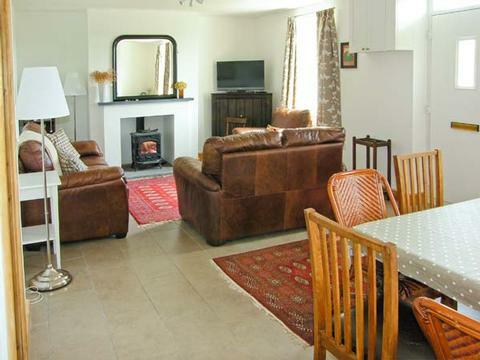 There is an open plan living area with a well-equipped fitted kitchen, a dining area and a comfortable sitting area boasting a warming woodburning stove and a double sofa bed. 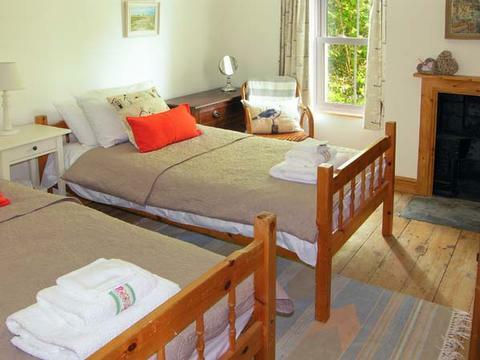 Outside, you will find off road parking for two cars and private, natural gardens, surrounding the cottage, and a patio with furniture and a barbecue. 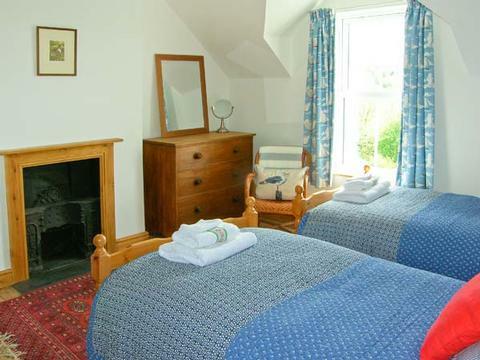 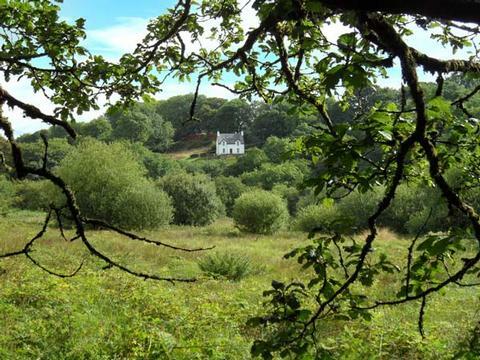 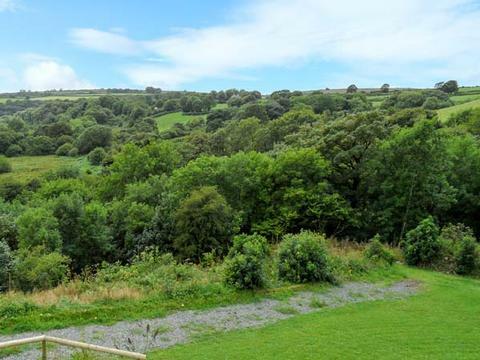 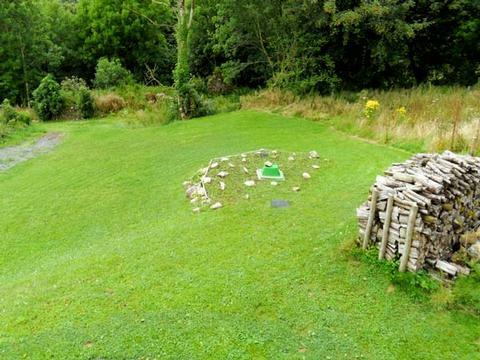 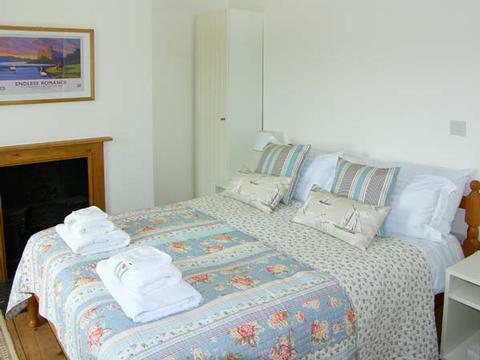 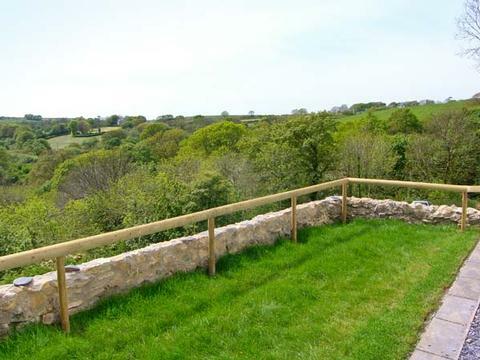 Farthings Hook Mill truly makes the perfect holiday base for friends and family exploring South Wales, all year round! 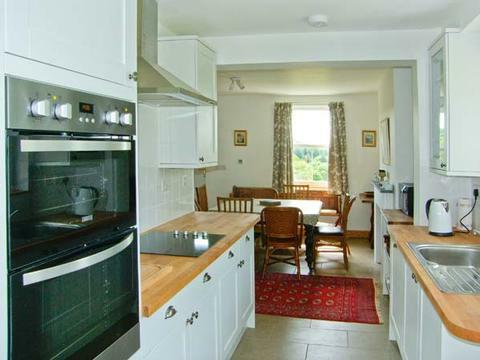 Clarbeston Road is a small village with a shop and pub serving this rural farming community, and with its own railway station, the village offers visitors the opportunity to visit other areas by train. 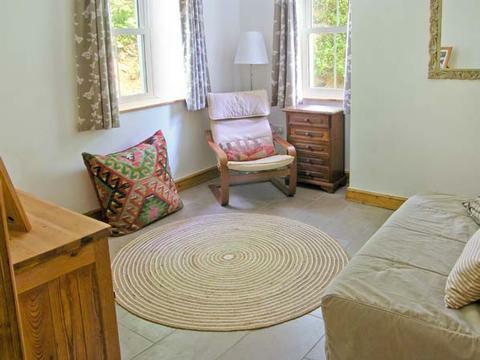 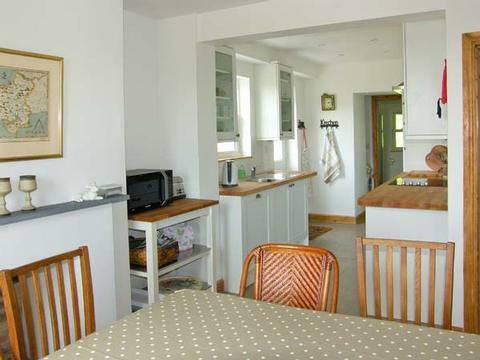 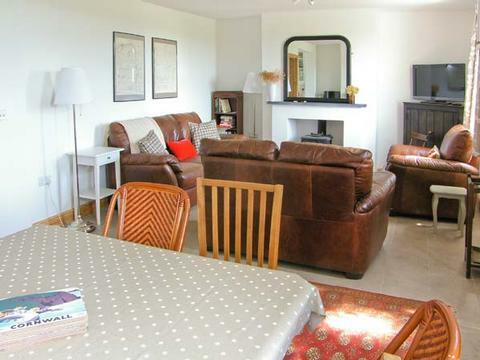 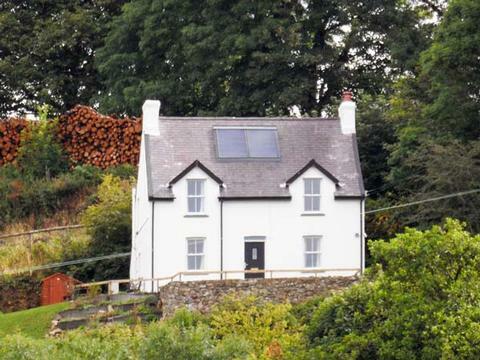 Contact Farthings Hook Mill Self Catering Cottage Tufton Wales > for Enquiries and Availability.